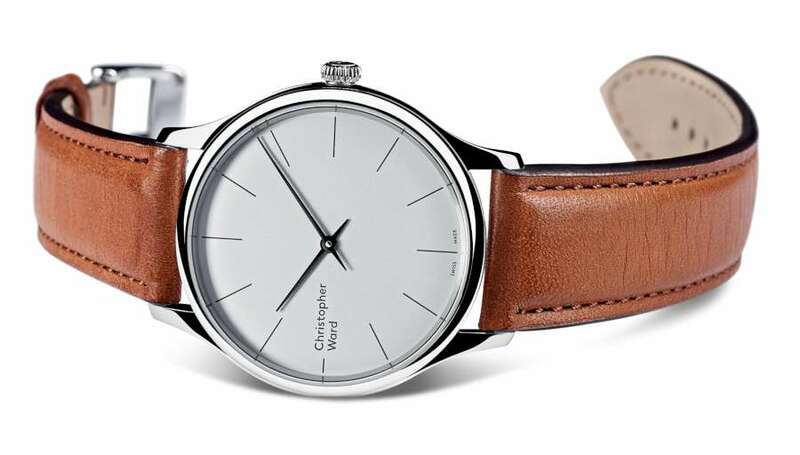 The C5 Malvern 595 by Christopher Ward is a really lovely watch. The 595 in its name refers to the thickness, which is just 5.95 mm. 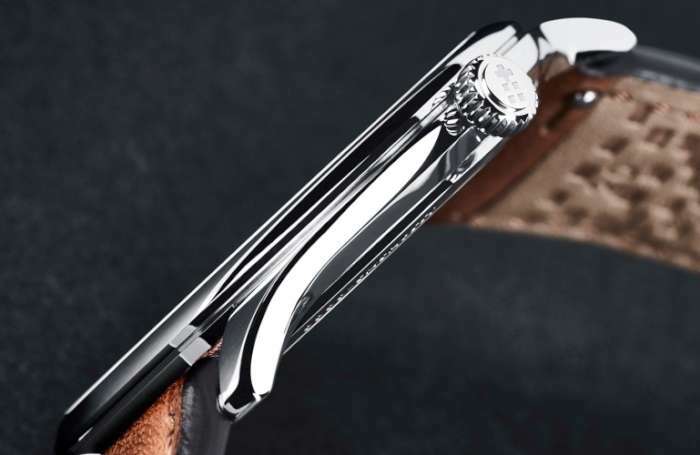 The Malvern case is 39 mm in diameter, with sleep sloping lugs and polished finish. The opaline dial comes in two variants, white or grey, with sloping hands and nothing else on the face except for the brand name on the left and the minimalist hour markers. Perhaps a dress watch purist would object to the size of the Christopher Ward name on the dial, but in any case that part of the watch is usually under your cuff. And an extra bomus for those who like dress watch simplicity is the fact that there is no date window. You can choose from a number of straps, leather, or a lovely steel milanaise bracelet. The crown is finished with the Christopher Ward two-flag motif. The case has the standard water resistance of 3 atm, 30 metres. 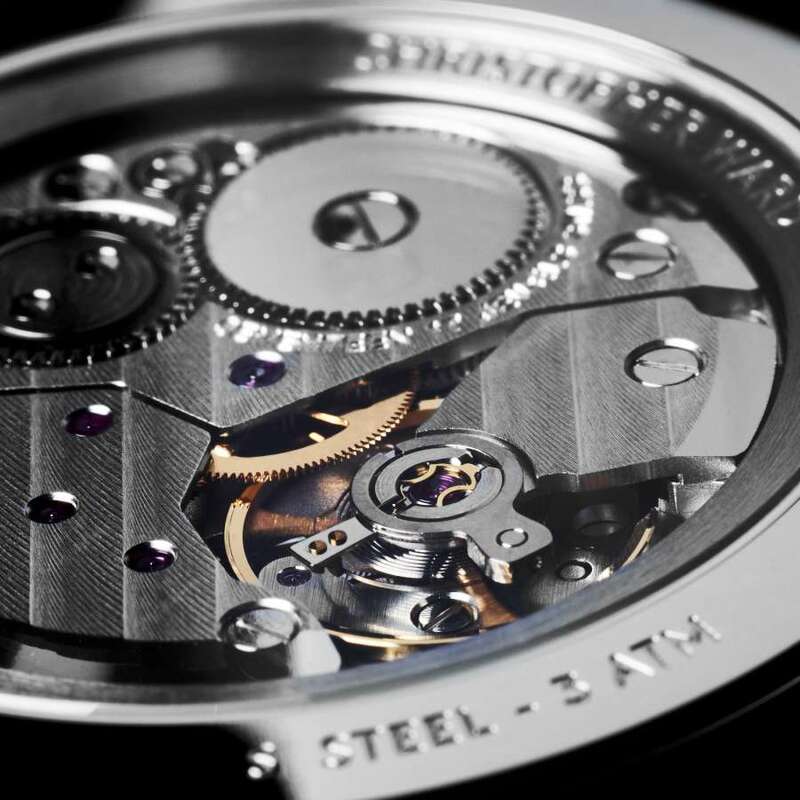 The classical hand-wound movement can be seen through the sapphire caseback. It is an ETA 7001 movement providing 42 hours power reserve. Finish is basic but attractive, with the three bridges decorated with Côtes de Genève. 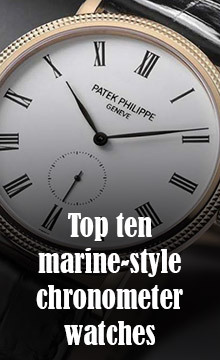 The 7001 movement was created by a company initially called Peseux, the name of its location in the Canton of Neuchâtel. In the early 1980s Peseux was absorbed into Ebauches SA, which later became ETA. The 7001 saw the light in the early 1970s and soon acquired a reputation for reliability. It’s a simple, no-nonsense movement with 17 jewels and a balance running at 21,600 vibrations per hour (3 Hertz). Its fundamental characteristic is the thickness of just 2.5 mm which enables its use in a slim watch such as the C5 Malvern 595. Its precision is -15/+15 seconds maximum deviation per day. 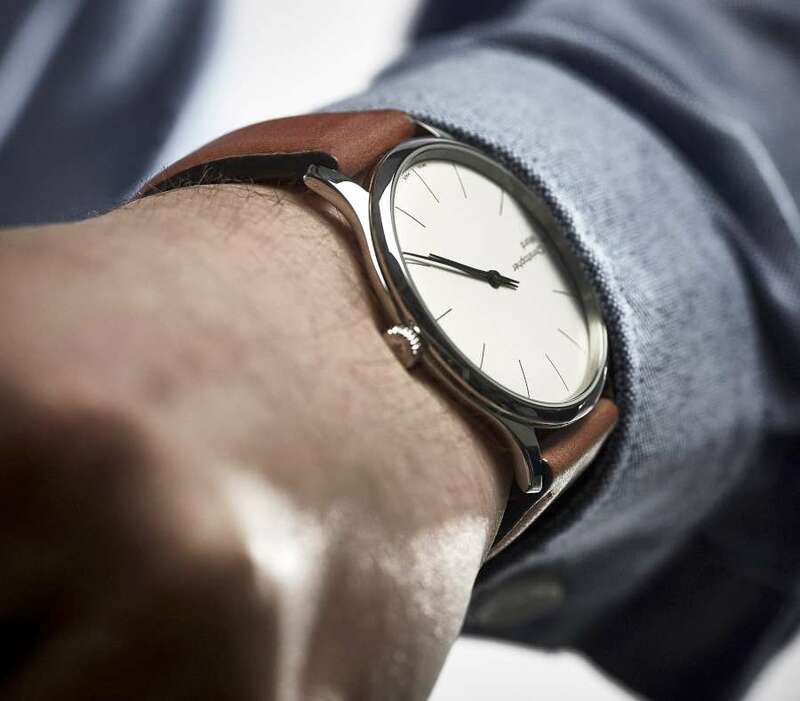 With a leather strap, the C5 Malvern 595 costs €745. With a steel milanaise bracelet it costs €850. It is supplied in a presentation box with user manual. 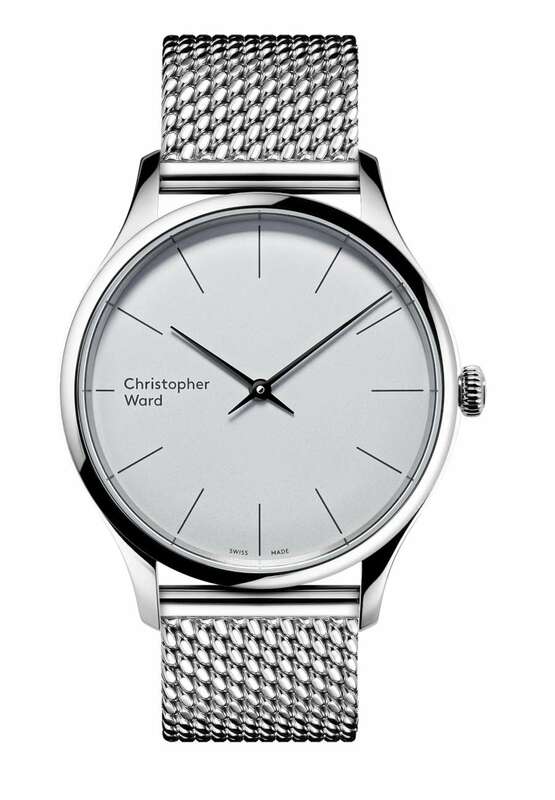 Available online from the Christopher Ward website. Subscribe to receive our monthly newsletter. Your privacy is important to us: we won’t give your email address to anyone else.